We got a tiny bit more, in case you missed it earlier! CABERNET COLLECTORS! Howell Mountain Cab lovers --- a serious gem of a find from Rudy Von Strasser at more than 50% OFF! Crazy! If we hadn’t run into Rudy Von Strasser standing in line at the bakery a few days ago, well, we might never have scored this (there are only a handful of cases…). Wow!! 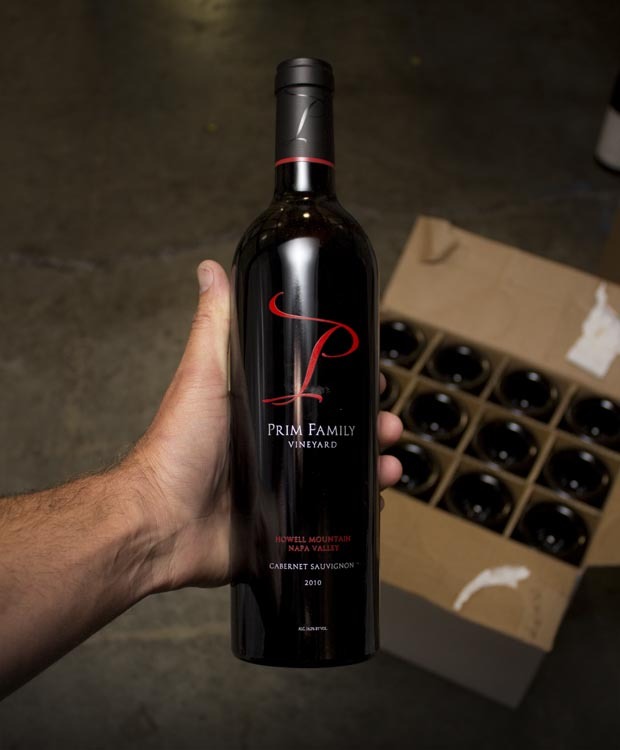 The fantastic 2010 Napa vintage, perfectly stored and ready for prime time! Primo! Von Strasser sold his label some years back, but he kept on making powerful, intense mountain wines, oh yes. Think dark chocolate (like bakers chocolate), mocha, brambly, wild blackberry fruit, deep flavors and now that it has had some years chillin’ in the bottle, it is powerful but refined. A no-brainer at this price today --- while it lasts…. Free ground shipping on 3 or more bottles.